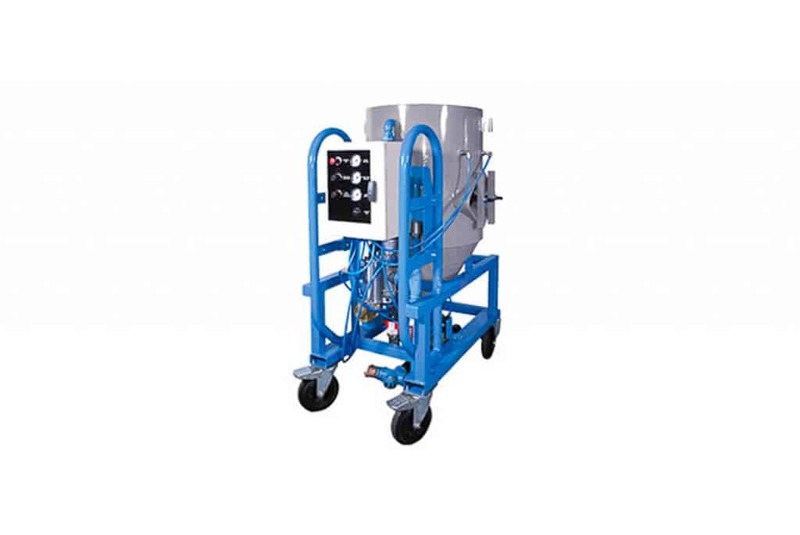 Airblast Eurospray sponge blasting equipment is an example of our dedication to pushing the boundaries and capabilities of abrasive cleaning machinery. 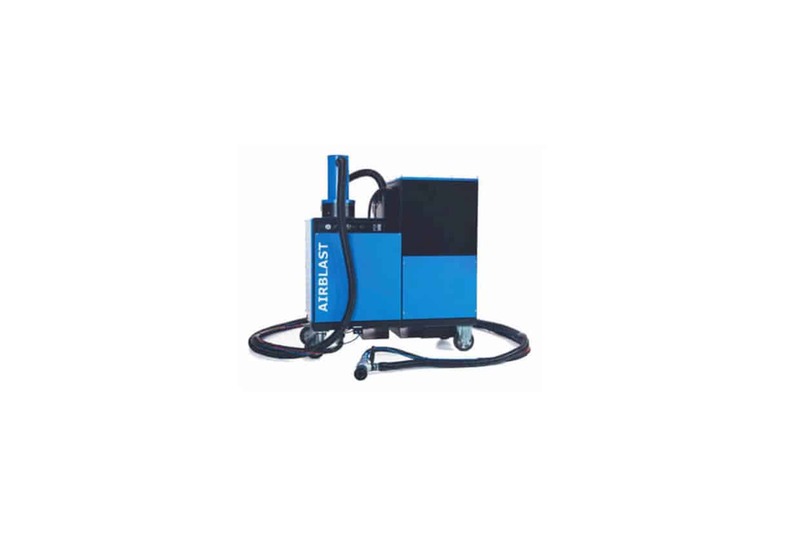 Airblast sponge blasting equipment is designed to selectively remove paint layers and other coatings quickly, while minimising dust. Our machinery and sponge media perform a varied range of duties, including aggressive blast cleaning and surface preparation, selective stripping of individual layers of coatings from delicate substrates, and even surface decontamination with no damage to the substrate. 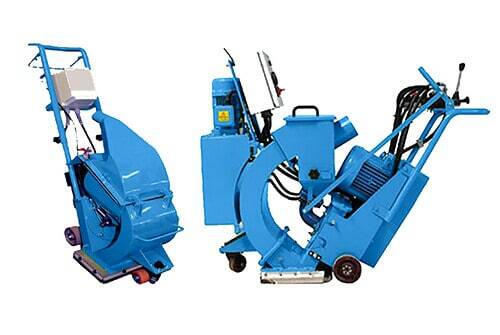 This makes it suitable for a range of industry sectors and applications such as deburring, polishing, forming, and other kinds of surface preparation that would be difficult to achieve using traditional technology. Media is poured into a Blast Feed Unit, where it is mechanically stirred and fed into a rotating screw-auger port at the bottom of the pot. 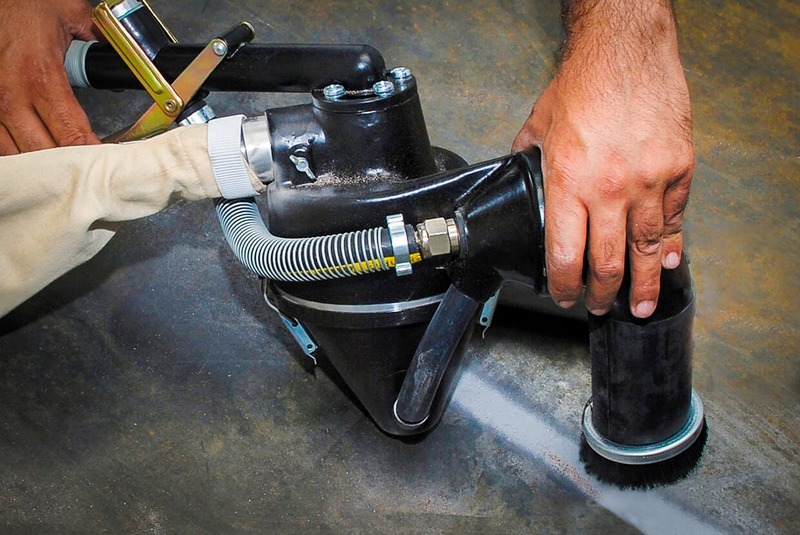 The auger entrains the sponge in a variable pressure air stream and the air-media mix flows through a hose. It then passes through a Venturi blast nozzle to impact the work surface at 15 to 100 mtrs (50 to 325 ft) per second, depending on the blast pressure. 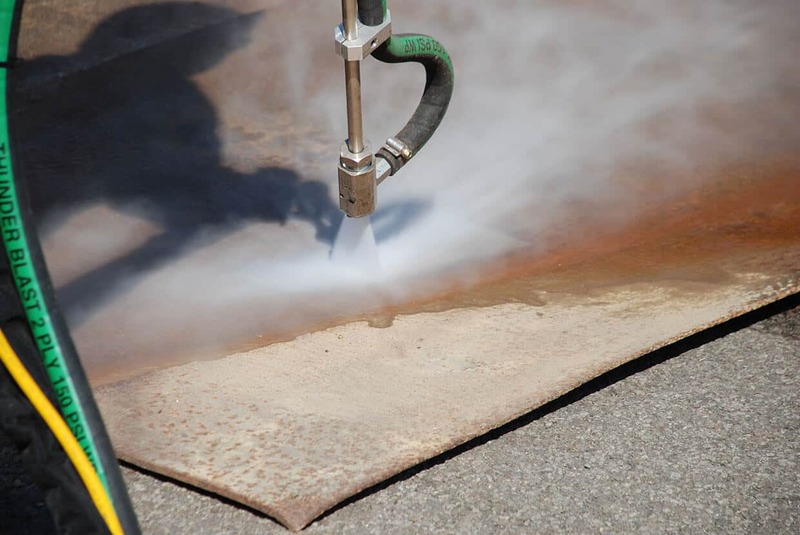 On impact with the surface the sponge particles compress and slide across the surface producing a scrubbing and cleaning action, similar to a sanding effect. 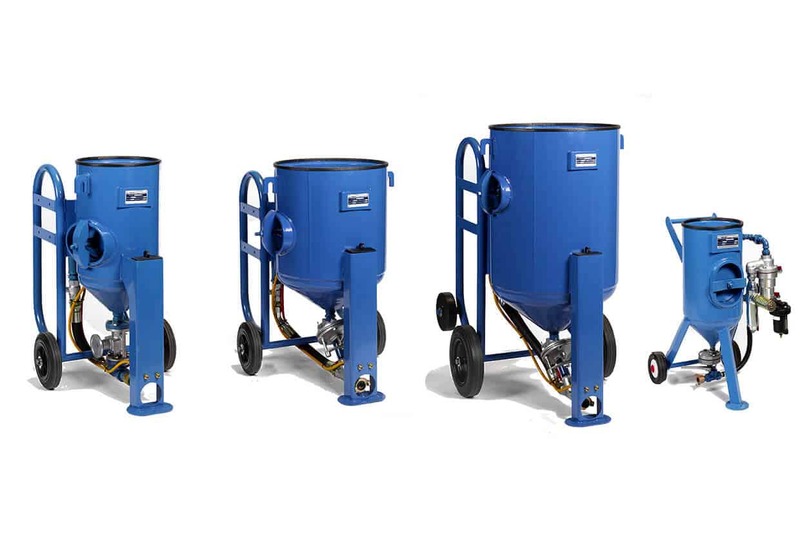 This provides a less harsh and dusty blast, compared to conventional grit blasting. The majority of the blast energy is used as the abrasive particles remove the paint coating or corrosion. 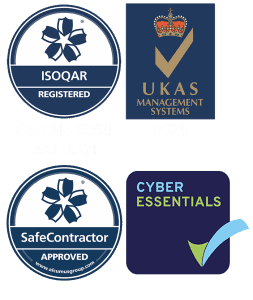 The media then rebounds at low velocity, meaning that for most projects a tarpaulin or some light plastic sheeting around the work area will contain media for pick-up and recycling. 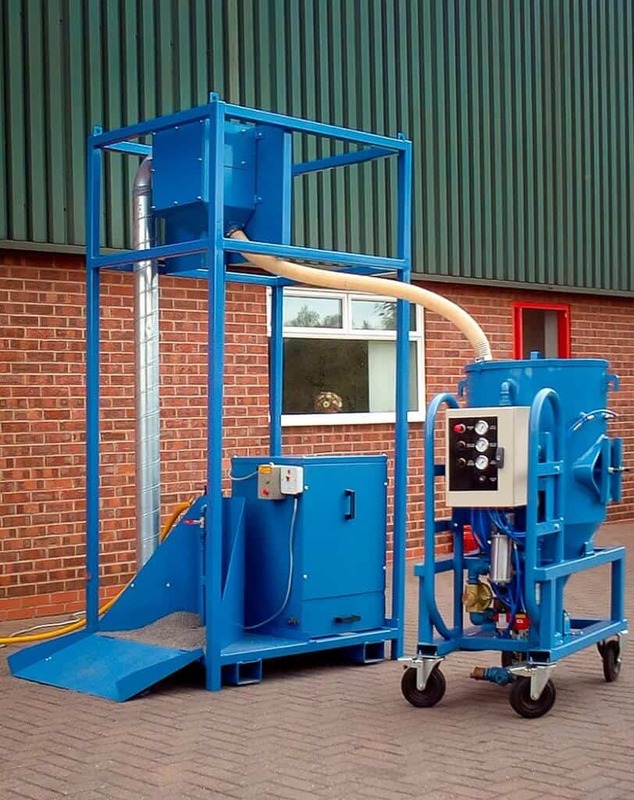 Sponge blast media generates less than 10% of the airborne dust levels normally associated with conventional grit blasting media. This is a key health and safety benefit when removing lead and chromate paints. The Media Feed Unit requires a 7 bar (100 psi) air supply that is capable of providing clean, dry air at 6-10 m3/min (210-353 cfm). For steel substrates, select Sponge Blast media with 30 or 16 screen Alox abrasives for a fast-cutting, low-dust, depainting and surface preparation tool. This type of media can give SP7 to SP5, NACE 4 to NACE 1, (Sa1 to Sa3), surface quality with profiles from 0 to 75+ microns. Sponge Blast media is ideal for railway rolling stock maintenance, oil and gas pipeline depainting, inspection projects, shipyard repair work, nuclear decontamination, general industrial coating, and rust removal. The media also has numerous applications in civil engineering contracts where it is used on buildings, bridges, and other structures to clean off process stains, graffiti, environmental pollution, and soot. The result is an excellent method for facade or interior refurbishment. Sponge blast media can typically be recycled 8-15 times depending on the blast pressure, surface geometry, and contaminant levels. To maintain the system’s low-dust benefits, media must always be cleaned before reuse either by our airwash or mechanical vibration equipment. For maximum cutting speed, Airblast recommends that used sponge blast media is topped off with new media each cycle. 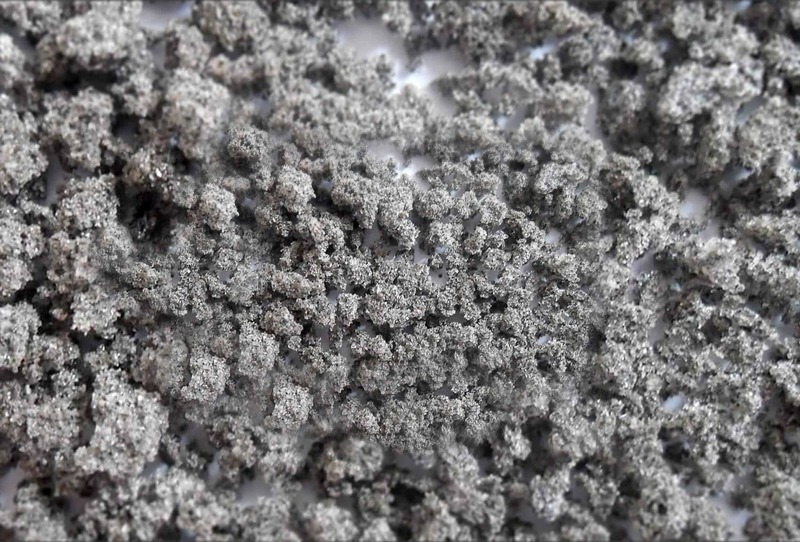 Sponge Blast media consists of aluminium oxide (Alox) abrasive particles embedded in closed-cell urethane sponge granules – a combination that ensures low-dust blast cleaning operations. This media, with Alox 320 or 220 screen size abrasives, is used by aircraft OEM’s and leading maintenance specialists to remove paint coatings layer-by-layer, without damaging sensitive metallic or composite substrates. For depainting transmission critical radomes, we recommend sponge blast media containing fine grade garnet abrasives. Airblast Eurospray brings significant experience to offer one of the best wet blasting systems on the market.